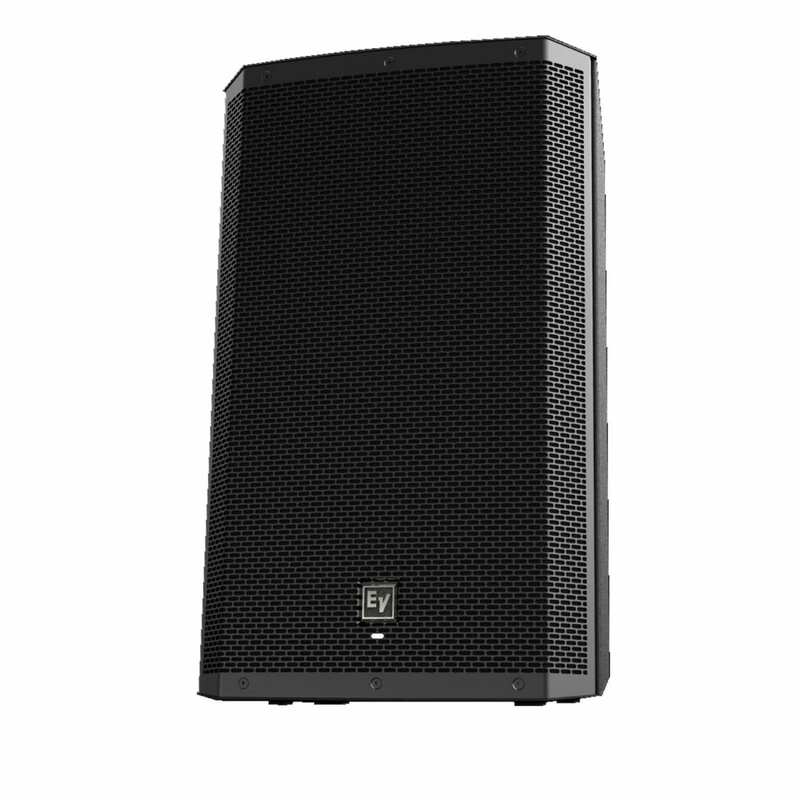 With ZLX, Electro-Voice set out with a singular goal: to deliver best-in-class performance across every detail. 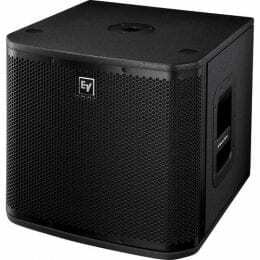 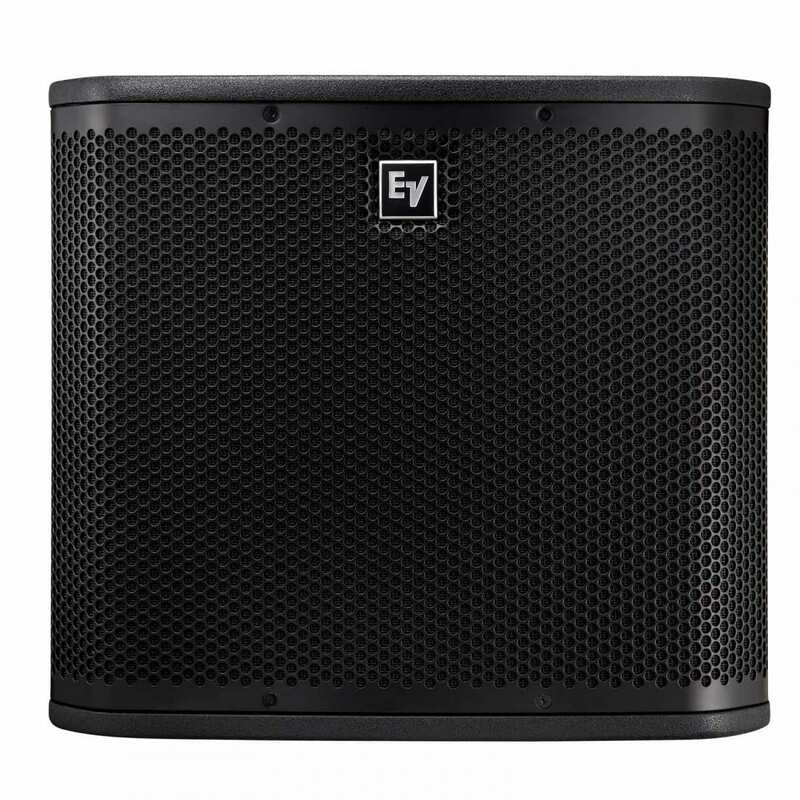 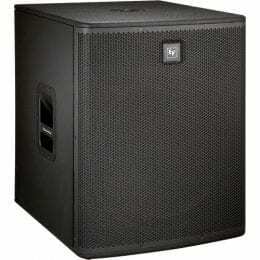 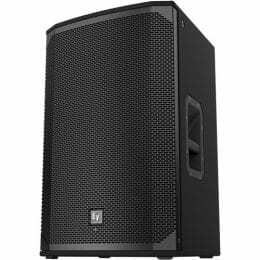 The Electro-Voice ZLX-15P is a powered PA enclosure with a 15″ woofer and 1.5″ titanium compression driver that gives you the confidence of the industry’s most trusted components. 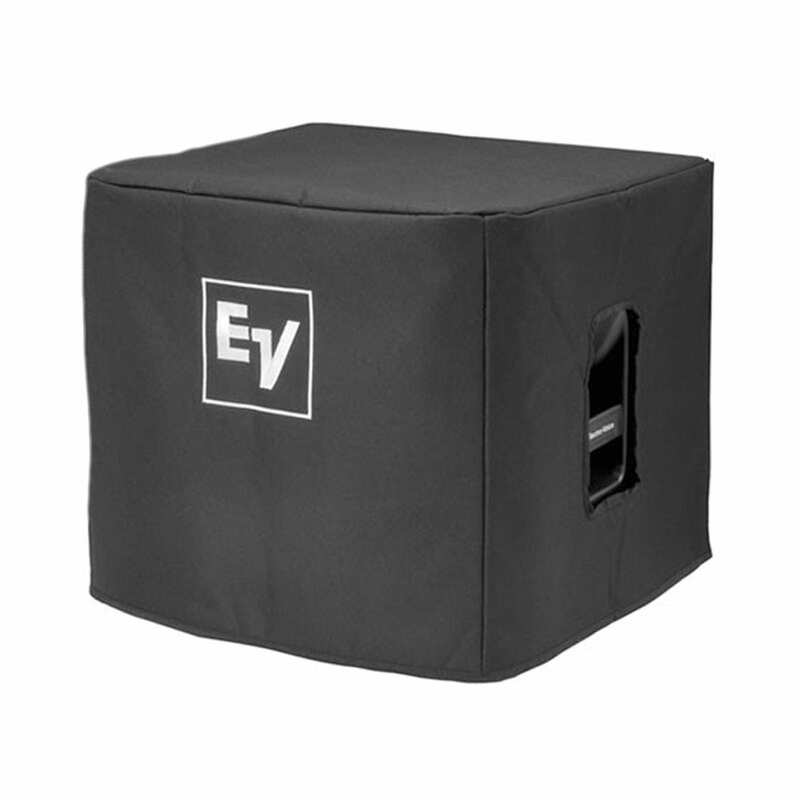 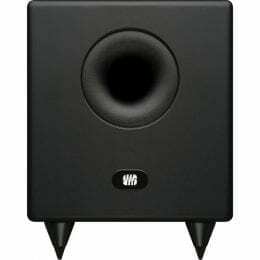 The enclosure is engineered to exacting standards to bring exceptional EV audio quality for larger applications, with or without a subwoofer. 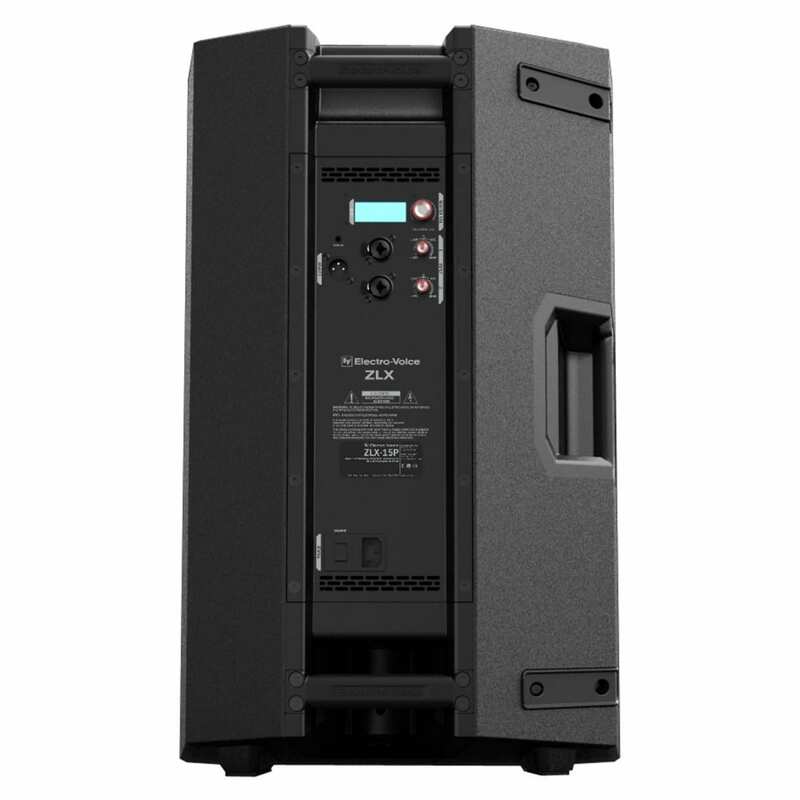 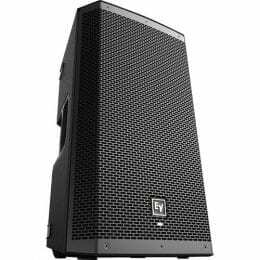 The compact, lightweight ZLX-12P was designed to give you power and performance beyond the scope of other small-format loudspeakers, making it a standout choice for smaller-venue sound reinforcement or stage-monitoring. 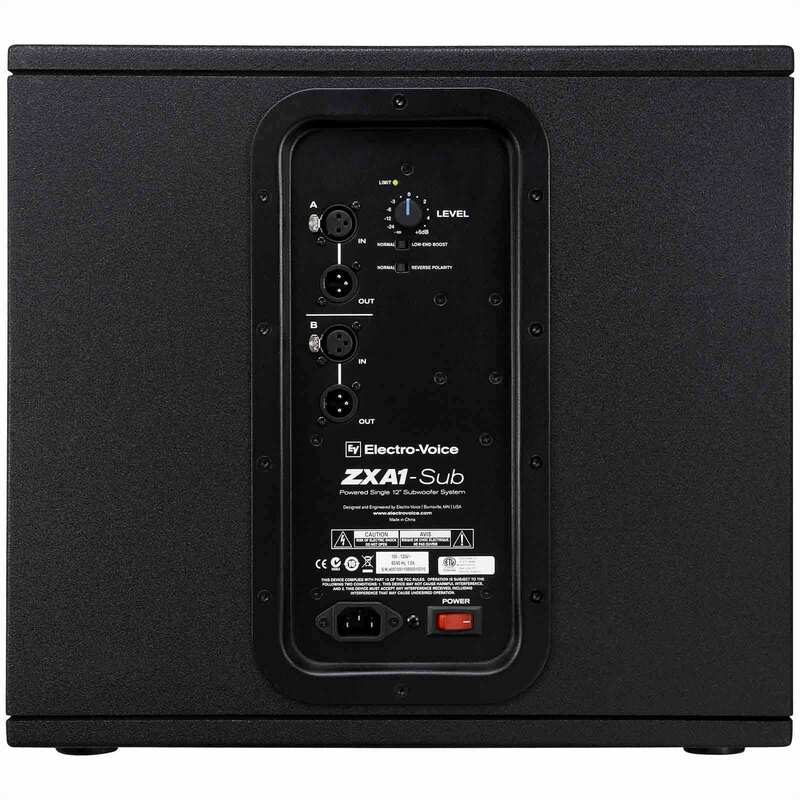 Extending the ZXA1’s size-defying performance and sleek styling into the low-end realm, the ZXA1-Sub packs 700 W of self-powered punch into a low-profile wood enclosure. 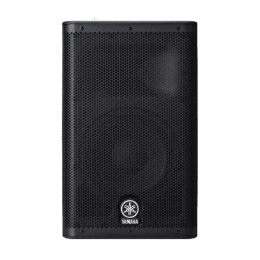 Match ZXA1 with ZXA1-Sub and hear just how big a small rig can sound, whether you want to add a tight thump to a DJ set or give the highs and mids some breathing room in a live performance. 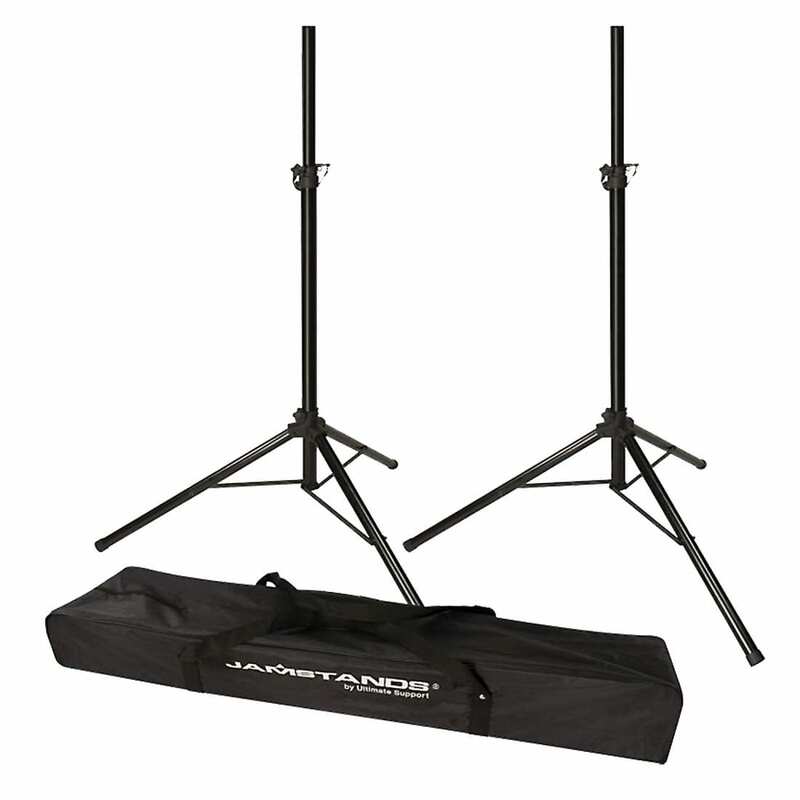 • Carrying bag included for FREE! 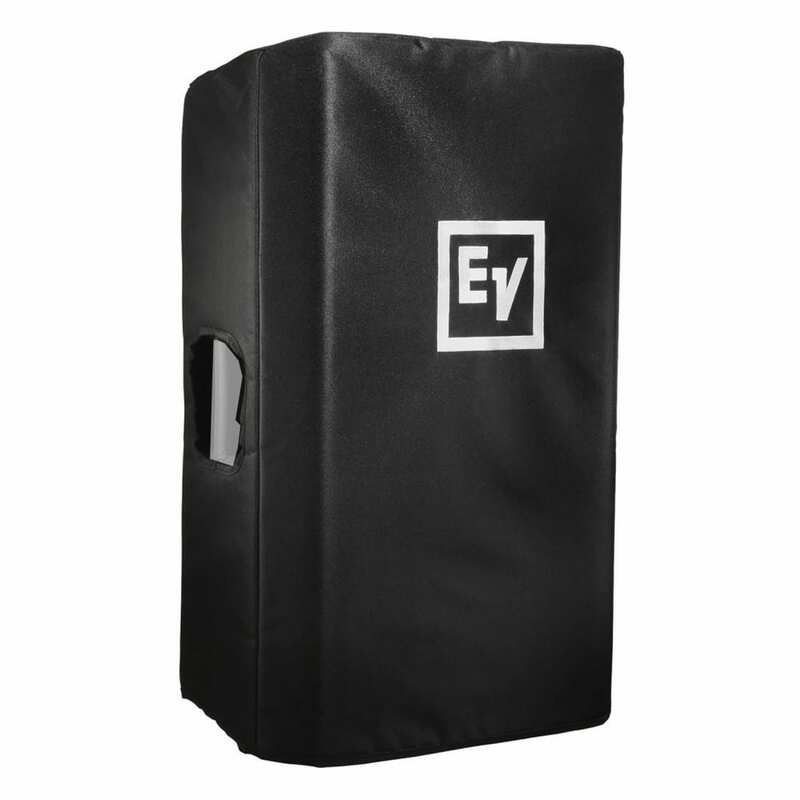 • Holds up to 120 lbs. 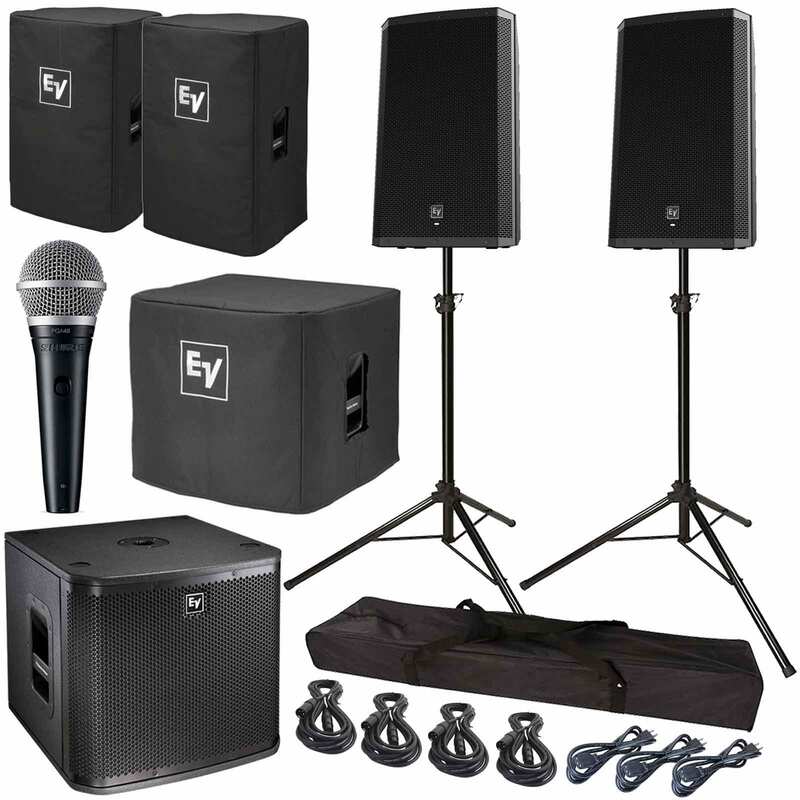 • Handheld microphone for spoken word and karaoke performance. 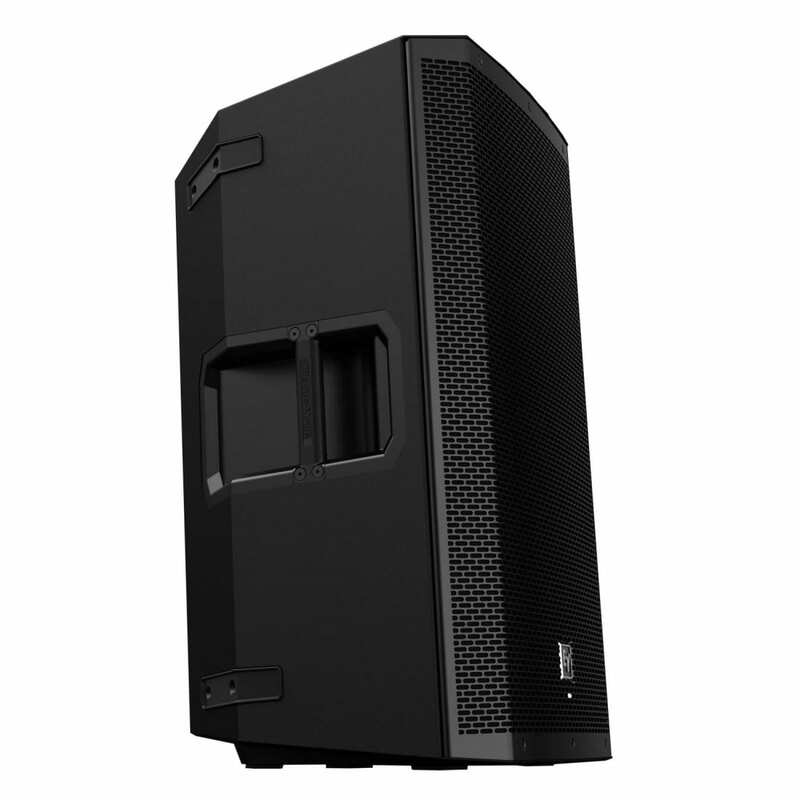 • Tailored cartridge design for clear reproduction of speech. 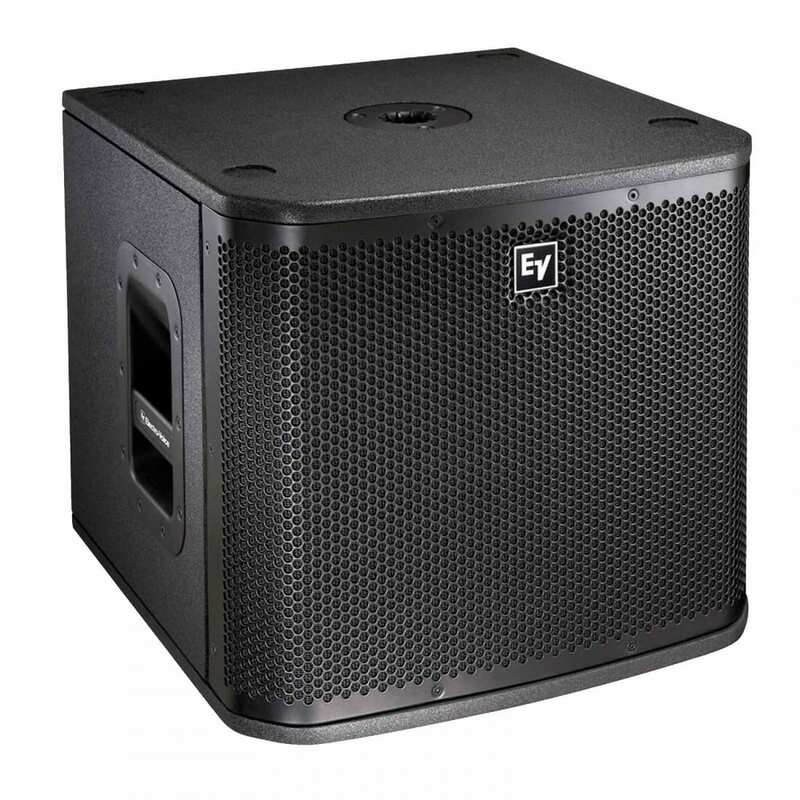 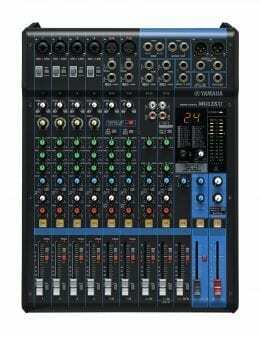 • Dynamic cartridge (does not require phantom power) with cardioid polar pattern.